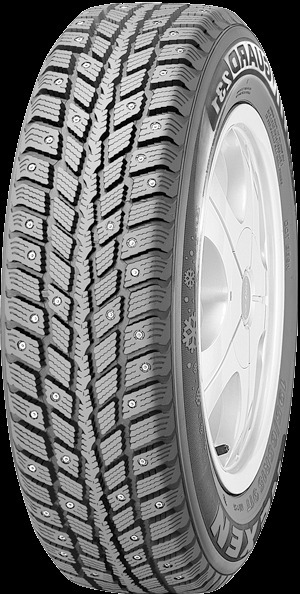 The WinGuard 231 provides optimal driving performance on icy and snowy roads by utilizing a V-shaped directional studdable tread. 12 stud pin positions minimize the loss of pulling capacity on icy and snowy roads. More adhesion on icy roads and a smooth quiet ride with great traction are the results of a high density multi-kerf tread block.